Have something to sell or a service to offer the community? Place an ad here and let them know. Classifieds are free to homeowners. 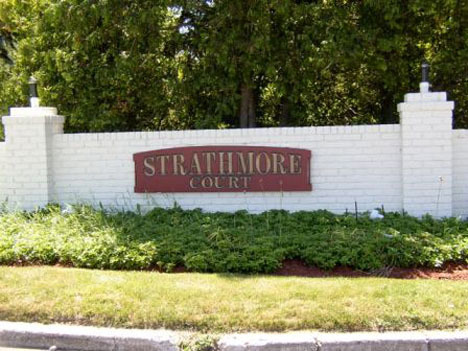 Send info to classifieds@strathmorecourt.com. IV Seasons Painting & Decorating LLC. License # 44956-H & Insured. From small repairs, to complete Renovations & Restorations. 2 bedroom + loft townhouse located in NH's White Mountains. Also included with this rental is complimentary use of the multi-million dollar recreation community center which offers 2 indoor pools, jacuzzi, sauna, full gym, game room, bar, lake, tennis courts, basketball courts. Restful, relaxing and private; for the hikers - many trails nearby, also come kayak or canoe on the nearby emi River, golf at several nearby golf courses, or even try ziplining. for more info. or call 516-721-1719.